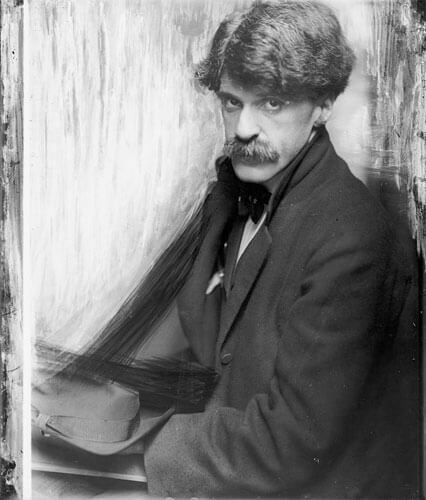 Through his activities as a photographer, critic, dealer, and theorist, Alfred Stieglitz had a decisive influence on the development of modern art in America during the early twentieth century. 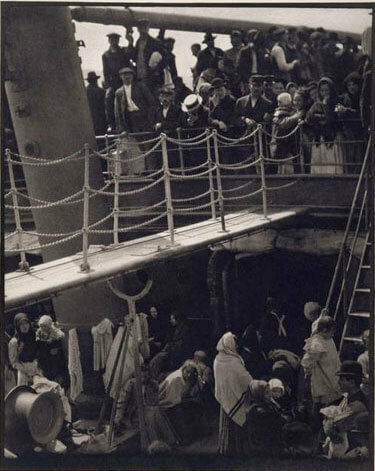 Born in 1864 in New Jersey, Stieglitz moved with his family to Manhattan in 1871 and to Germany in 1881. 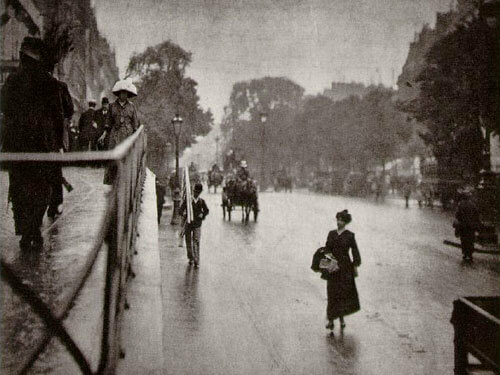 Enrolled in 1882 as a student of mechanical engineering in the Technische Hochschule (technical high school) in Berlin, he was first exposed to photography when he took a photochemistry course in 1883. 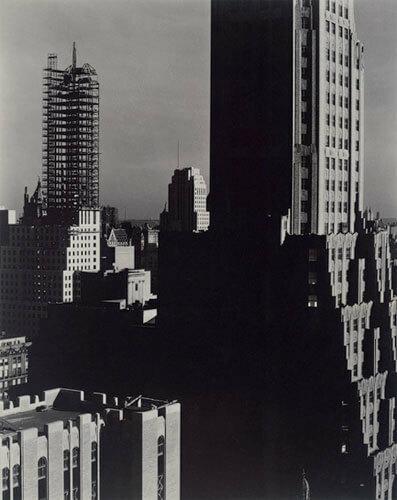 From then on he was involved with photography, first as a technical and scientific challenge, later as an artistic one. 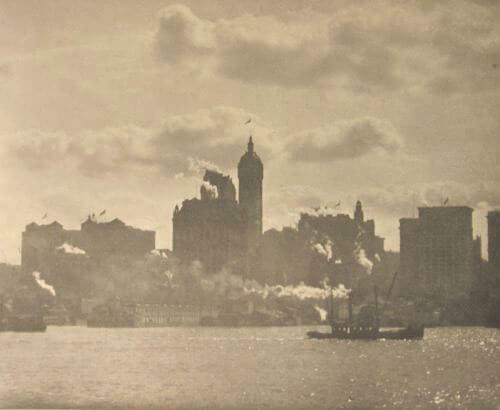 Returning with his family to America in 1890, he became a member of and advocate for the school of pictorial photography in which photography was considered to be a legitimate form of artistic expression. In 1896 he joined the Camera Club in New York and managed and edited Camera Notes, its quarterly journal. 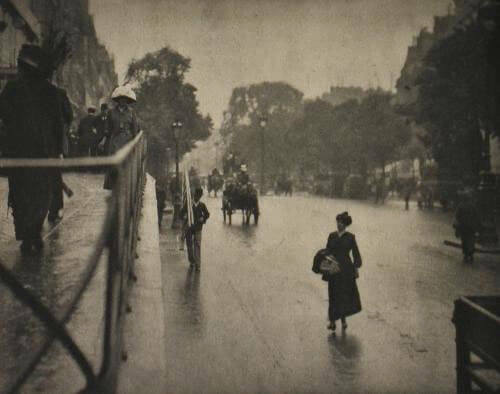 Leaving the club six years later, Stieglitz established the Photo-Secession group in 1902 and the influential periodical Camera Work in 1903. 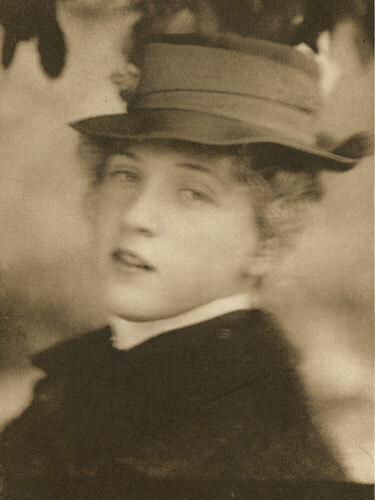 In 1905, to provide exhibition space for the group, he founded the first of his three New York galleries, The Little Galleries of the Photo-Secession, which came to be known as Gallery 291. 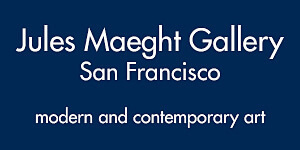 In 1907 he began to exhibit the work of other artists, both European and American, making the gallery a fulcrum of modernism. 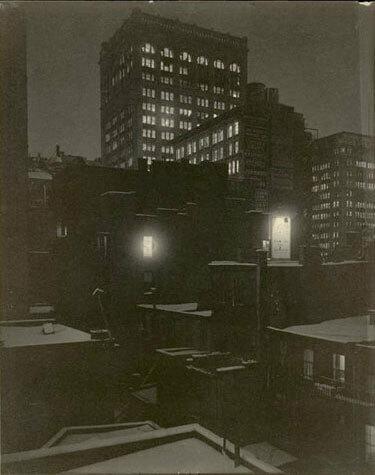 As a gallery director, Stieglitz provided emotional and intellectual sustenance to young modernists, both photographers and artists. 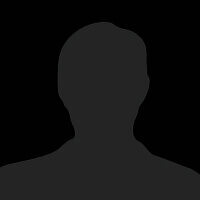 His Gallery 291 became a locus for the exchange of critical opinions and theoretical and philosophical views in the arts, while his periodical Camera Work became a forum for the introduction of new aesthetic theories by American and European artists, critics, and writers. 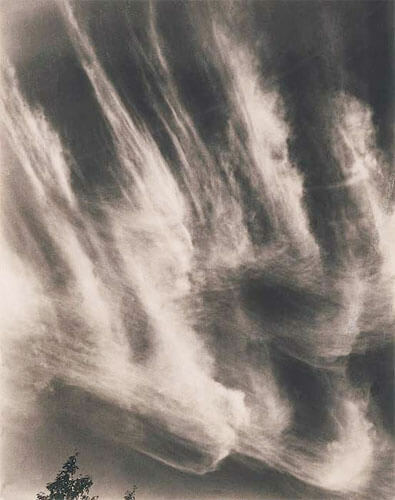 After Stieglitz closed Gallery 291 in 1917, he photographed extensively, and in 1922 he began his series of cloud photographs, which represented the culmination of his theories on modernism and photography. 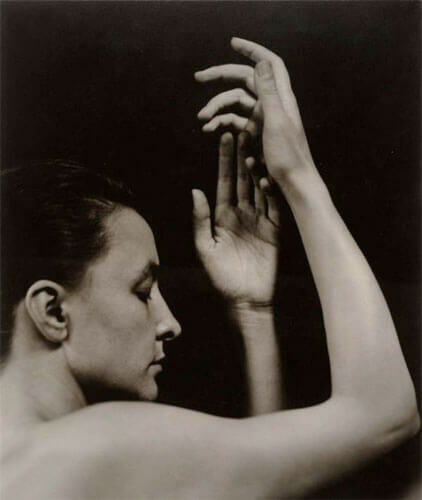 In 1924 Stieglitz married Georgia O'Keeffe, with whom he had shared spiritual and intellectual companionship since 1916. 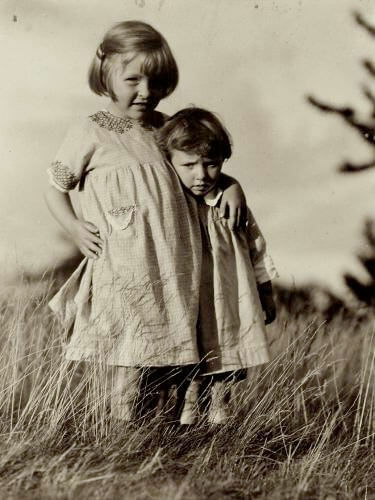 In December of 1925 he opened the Intimate Gallery; a month later Duncan Phillips purchased his first works from Stieglitz’s gallery, paintings by Dove, Marin, and O'Keeffe. 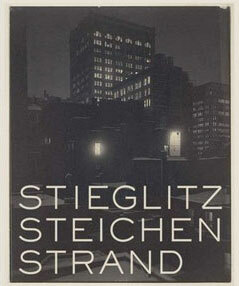 In 1929 Stieglitz opened a gallery called An American Place, which he was to operate until his death. 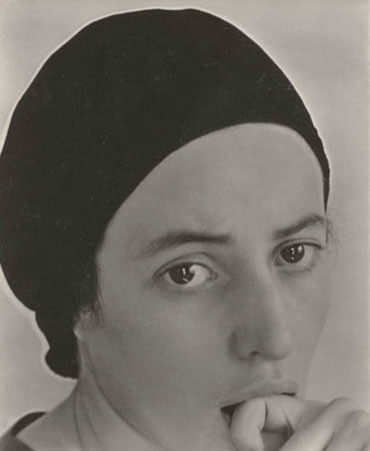 During the thirties, Stieglitz photographed less, stopping altogether in 1937 due to failing health. 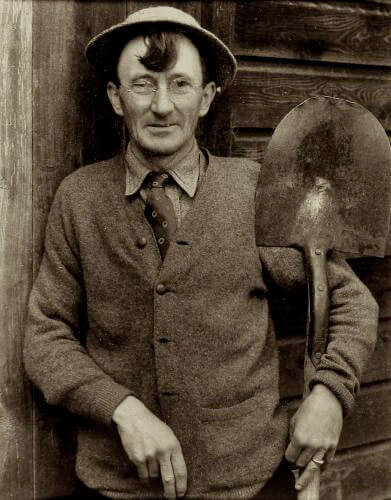 He died in 1946, in New York. 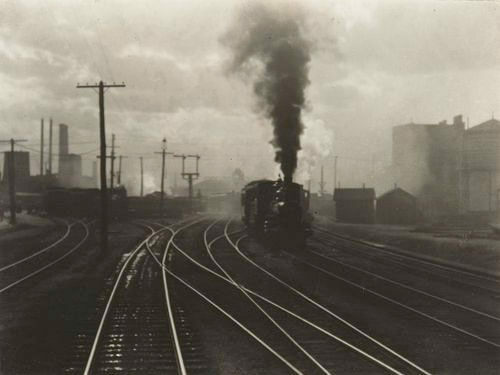 The Collection contains nineteen gelatin-silver photographs of clouds by Stieglitz. 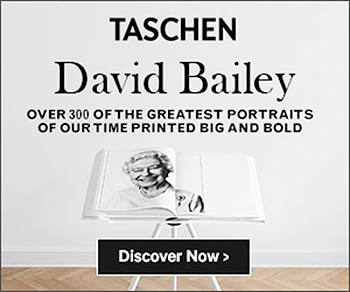 Highlights from Stieglitz's legendary photo journal (1903-1917) "This has to be the 'must buy' book of the decade—no photographic library will be complete without it. " 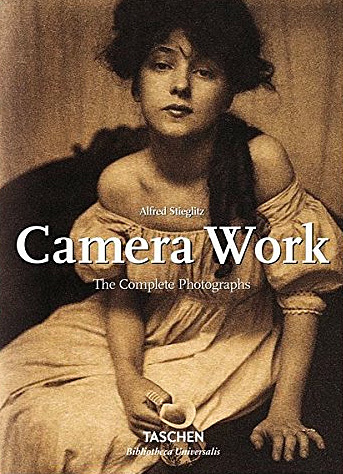 - mono, UK Photographer, writer, publisher, and curator Alfred Stieglitz (1864-1946) was a visionary far ahead of his time. 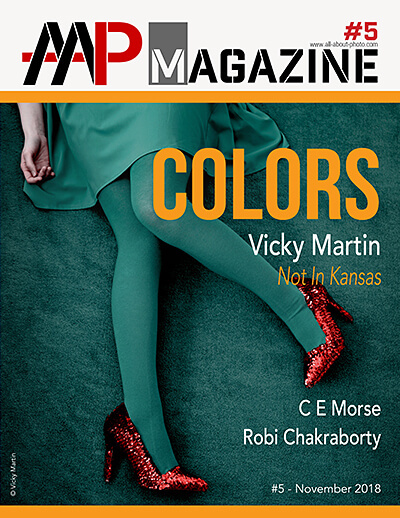 Around the turn of the 20th century, he founded the Photo-Secession, a progressive movement concerned with advancing the creative possibilities of photography, and by 1903 began publishing Camera Work, an avant-garde magazine devoted to voicing the ideas, both in images and words, of the Photo-Secession. Camera Work was the first photo journal whose focus was visual, rather than technical, and its illustrations were of the highest quality hand-pulled photogravure printed on Japanese tissue.  This book brings together a broad selection from the journal’s 50 issues. 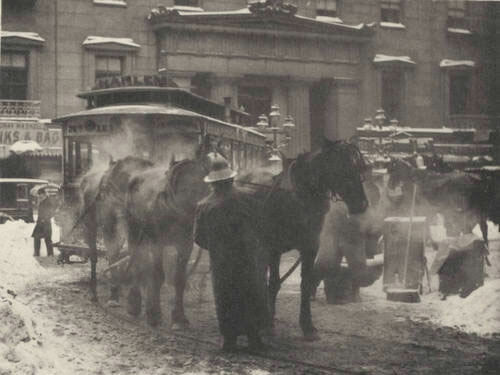 Alfred Stieglitz was one of the most important cultural forces in twentieth-century America. 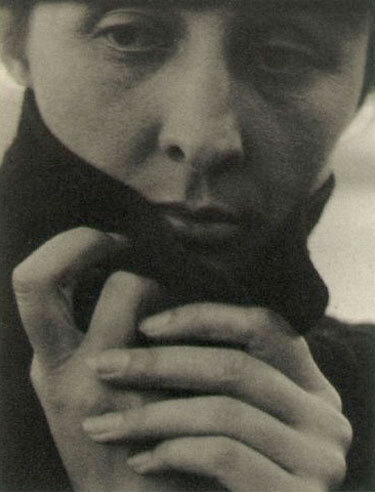 As founder of the Photo Secession movement and editor of the influential Camera Work he eschewed the prevailing “artiness” of pictorialist photography, preferring clarity of vision and “crystallized awareness.” In galleries such as “291” and An American Place he showed and championed the work of modern artists from the US and Europe. 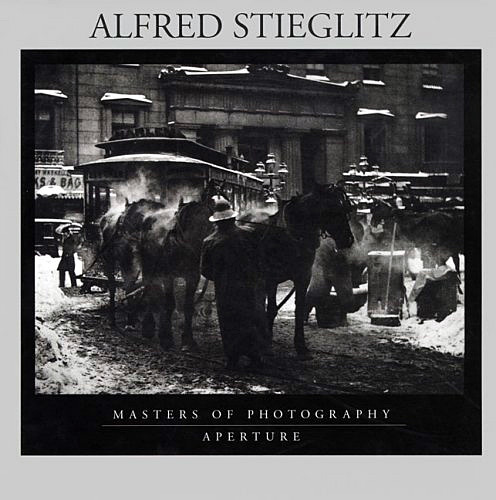 As a photographer, editor, and gallery director Stieglitz was a powerful influence on photography and on American art in general. 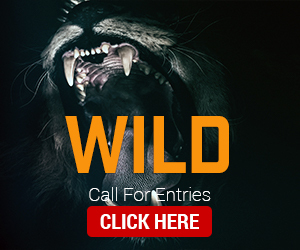 I Grew up in Bournemouth until I was 8 years old, when I moved to Blenheim, New Zealand and went through college and sparked my interest in photography, I've recently moved back to England in search of work in photography and more exposure and connections in the industry.